Texas is a notoriously business friendly state. And friends forgive. 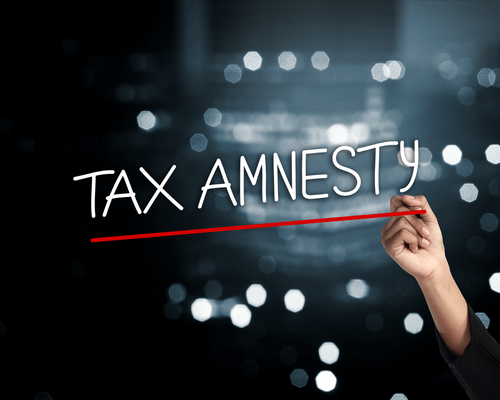 Thus, Texas Comptroller Glenn Hegar recently announced a temporary tax amnesty program. It gives certain delinquent taxpayers a chance to get sales tax accounts in good standing without incurring penalties and interest. The Texas Tax Amnesty Program runs from May 1 to June 29, 2018, applying to periods prior to Jan. 1, 2018. Only liabilities that have not been previously reported to the Comptroller apply as well. Give us a call today at 800.952.8996 for your free courtesy consultation, to see if your company is a candidate for the Texas Amnesty Program. visit www.statetaxgroup.com. State Tax Group, LLC is a state and local tax advisory and consulting services firm, specializing in sales and use tax consulting, audit representation, tax compliance filings, Sales and Use Tax Outsourcing and more.